What is the Difference Between 3PL vs Freight Broker? As your business expands and your clientele builds with it, you’ll find yourself juggling more packages than you know how to handle. The more shipments you need to make, the more expensive it becomes. Finding a reliable carrier on your own is tricky when you have not made connections among the various carrier companies out there. Thankfully, there are already people who have a web of connections and know how to navigate the world of shipping. 3PLs, freight brokers, and freight forwarders can all help you move your product, but you need to understand how each of them works in order to find the right fit for you. We’re happy to discuss your order fulfillment needs. A freight broker is the connecting piece between a shipper and a carrier. Freight brokers arrange for a shipper’s product to be taken by a carrier, then sends an invoice to the shipper in order to pay the carrier. Freight brokers do not have any shipping equipment of their own. They rely on networking and making connections with various carriers to move a shipper’s product. With their strong connections, they are able to provide shippers with reliable carriers to meet their needs, as unpredictable as a shipper’s schedule might be. Freight brokers work on a case-by-case basis. Shippers can approach a broker for one transaction without having to make a contract with the broker. Forwarders also assist the shipper with any paperwork, be it insurance claims or customs documentation. Freight forwarders may even have their own equipment, such as trucks and storage space, to make the transaction more convenient and efficient for both themselves and their shippers. Though these two positions are very similar in function, a common misconception is that they are the same. Those who use the terms freight forwarder and freight broker interchangeably might actually be using the wrong descriptor. First, these two positions vary in that freight forwarders take possession of a product while freight brokers are hands-off. Forwarders lay claim to their shipper’s products and are liable in the event that the product is damaged or lost. Freight brokers never make contact with the product and therefore do not claim responsibility if this happens. 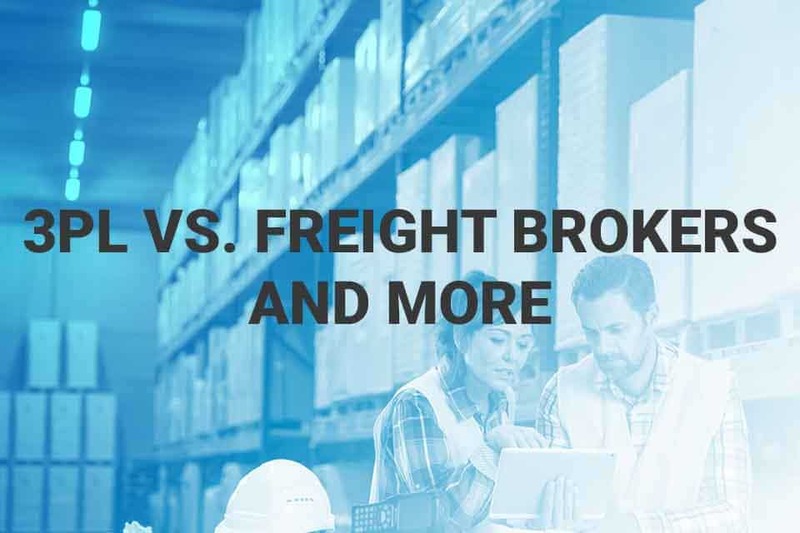 While both freight forwarders and brokers build strong connections and relationships with their web of carriers, freight forwarders do more in the way of actually moving the product, potentially using their own trucks for transport and warehouses for storage. From there, freight forwarders negotiate with carriers to get shippers the most efficient and convenient carrying option, be it air, train, or boat. 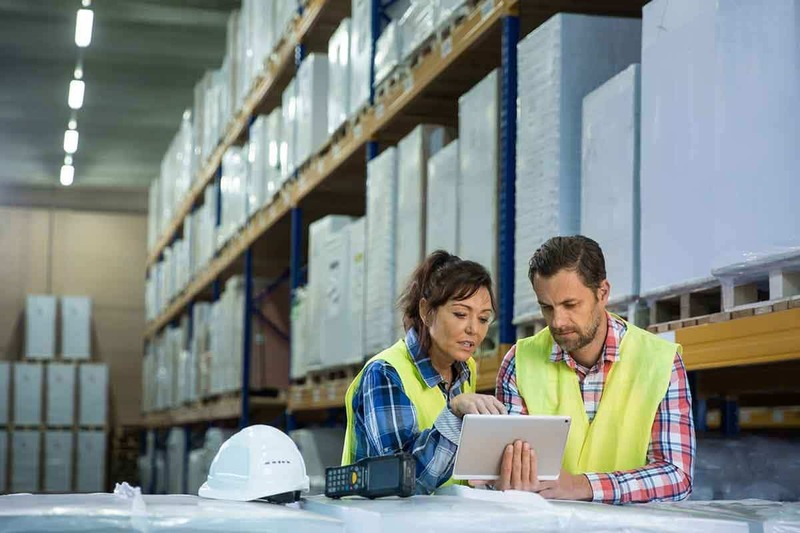 Freight brokers, however, work on a case-by-case basis, meaning they send off each package separately with less focus on research and more on simply getting the product out by whatever means necessary. Their case-by-case functionality allows them to be more flexible with time constraints, so shippers more often look to freight brokers for their last-minute shipments. Freight brokers forge their business relationships to carriers with this in mind, so their carriers are often flexible as well. 3PL stands for Third Party Logistics Companies. 3PLs are similar to freight brokers in that they are the intermediary between shippers and carriers. However, 3PLs put an emphasis on research and marketing on behalf of the shipper with the intention of working with the shipper on a long-term basis. 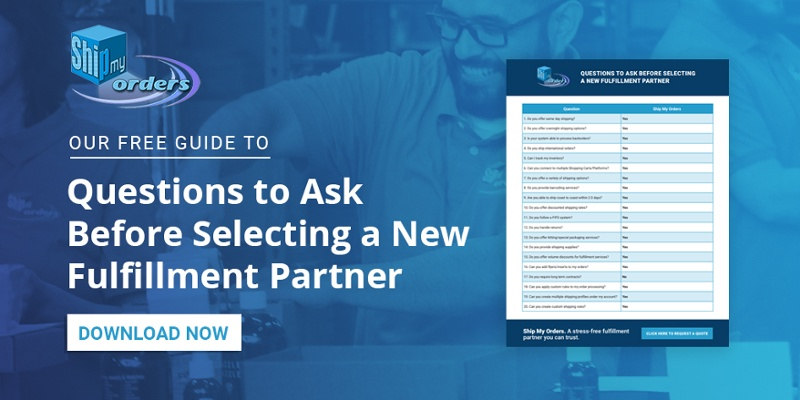 The more a shipper works with a 3PL, the more that 3PL can gather marketing research and knowledge about the shipper and their company in order to make each shipment faster and more efficient. Due to their in-depth research, 3PLs garner many strong networking connections with carriers, so each shipper is paired with the most consistent and reliable carrier. What is the Difference Between 3PL vs Freight Broker or Forwarder? While all of these options are equally useful in their own right, your needs will establish which type of intermediary you require. If your company frequently ships to far-off locations, a 3PL might be your best solution, as they will work with you over time and get to know you and your shipping needs. For more unpredictable shipping needs, you can take your pick between freight forwarders and freight brokers. Depending on how much attention you can afford to give during the shipping process, you can either hand over most of the responsibility to a forwarder or simply ask a broker to find you a carrier. You may end up using more than one of these options, as your company continues to grow and change. As long as you decide based on your needs, you won’t decide wrong.